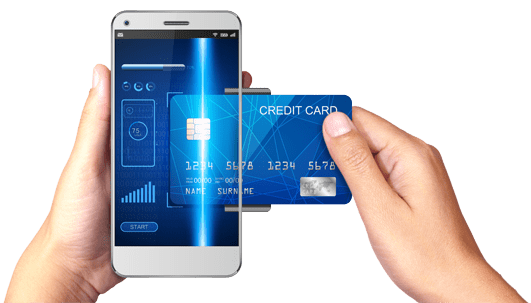 The client provides PCI-compliant payment processing solutions that allow customers to process credit card, debit card, gift card, EBT, and check payments via their ecommerce sites using the client's gateway and offers a seamless e-commerce platform. The client approached Chetu for integration services, requiring software engineers who were familiar with SOAP-based web services. They wanted to bridge their preexisting e-commerce architecture with Microsoft Dynamics NAV system and update their mobile payment app to the latest version of iOS. This update served as a migration tool, easing the transition to NAV and preserving data integrity in the process. 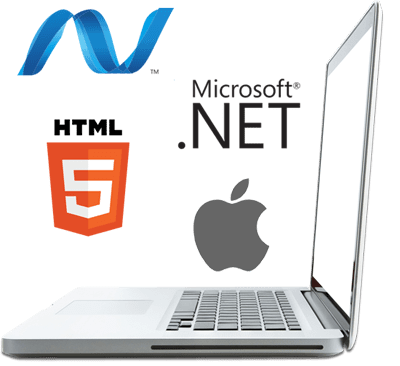 Chetu utilized a combination of .NET with C#, HTML5, and Windows Communication Foundation (WCF) framework services to enhance the connectivity between the client's web application and the NAV system. Chetu applied these technologies to create an API layer, serving as a mediator between mobile apps and NAV server to allow the client's application to connect seamlessly with Microsoft Dynamics NAV. Additionally, Chetu used the Swift programming language to update the client's iOS app with the latest iOS version. 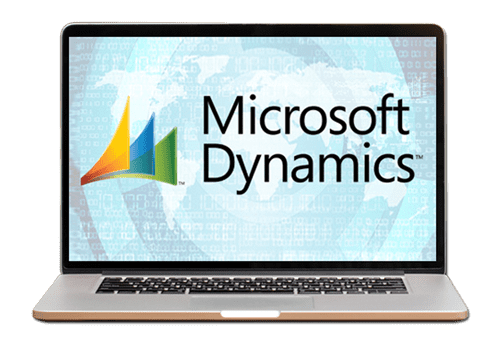 Chetu enhanced overall interconnectivity between the client's various channels—bridging gaps in communication between web and mobile applications and their Microsoft Dynamics NAV system. Our client left Chetu with an updated mobile application, fully compatible with the latest version of iOS. In other words, Chetu engineered robust software jumpstarting the upward motion the client was looking to see in the midst of an ever-changing payments climate.